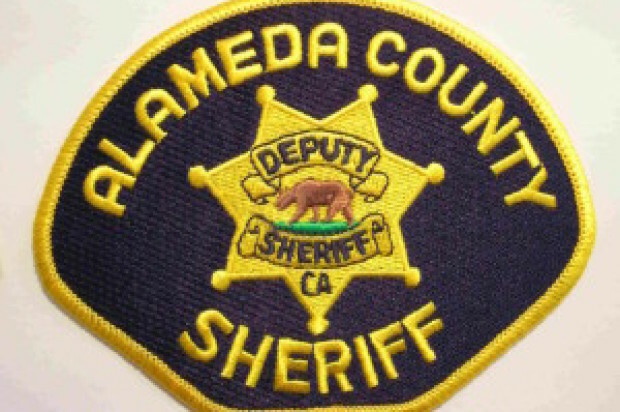 A San Francisco man who was severely beaten by two Alameda County sheriff’s deputies in November pleaded not guilty in U.S. District Court today to federal gun and drug charges. Stanislav Petrov, 29, was beaten with metal batons by two deputies on a San Francisco street on Nov. 12 at the end of a car chase that began in unincorporated San Leandro. A video of the beating has circulated widely online. 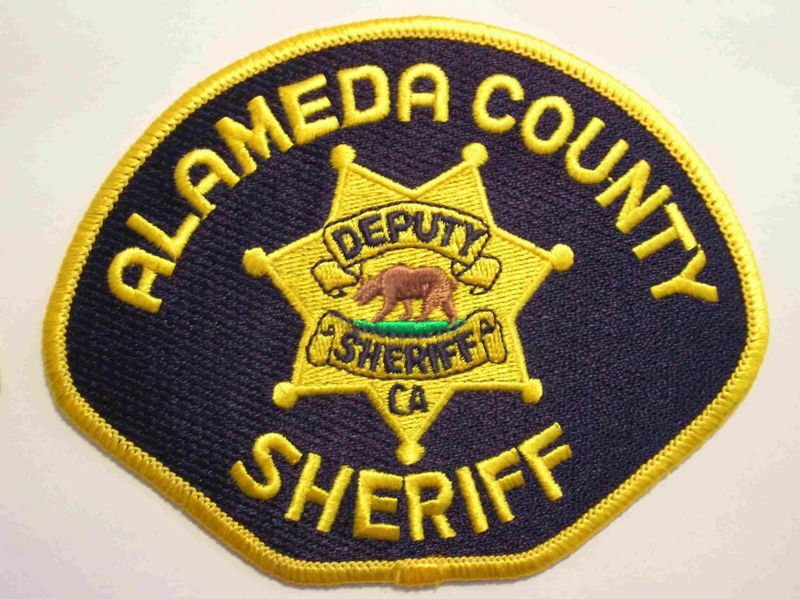 Petrov, who says he suffered permanent disabling injuries, has filed an administrative claim of excessive force against Alameda County. The unrelated federal criminal charges against Petrov follow his arrest at a house in San Francisco’s Visitacion Valley neighborhood on April 1. An affidavit filed by an FBI agent on April 1 alleges that agents searching the house on March 8 discovered a Ruger pistol, five ounces of methamphetamine and drug paraphernalia in a room in which Petrov was found sleeping. Petrov pleaded not guilty today before U.S. Magistrate Sallie Kim to four counts in an indictment issued by a federal grand jury on Thursday. The four charges are being an ex-felon in possession of a gun; conspiracy to distribute methamphetamine; possession of methamphetamine; and possession of a gun for use in a drug crime. Kim also appointed a defense attorney, William Osterhoudt, and ordered Petrov to return to court for a status conference on May 17 before U.S. District Judge William Alsup, the trial judge assigned to the case. Outside of court, Osterhoudt said he could not comment specifically on the charges against Petrov, but said, “This is a tragic case. “I consider him a victim of vicious thugs who beat him up. He has had a painful life and we plan to fight the charges,” the attorney said. Petrov, who appeared in jail clothing at the arraignment, has been in custody since his arrest but has the right to seek a bail hearing. Osterhoudt said, “All options are open and we’re exploring” the possibilities for a possible bid for bail at a later date. The grand jury indictment Thursday replaces a criminal complaint filed by prosecutors on April 1. The charges are similar but the indictment contains four counts while the criminal complaint had five. The now-dropped charge from the earlier complaint was an additional gun-related count of being an ex-felon in possession of a gun after three previous convictions for serious drug offenses or violent felonies. If Petrov goes to trial and is found guilty of the charges in the indictment, three of the four charges carry a mandatory minimum sentence of five years in prison.